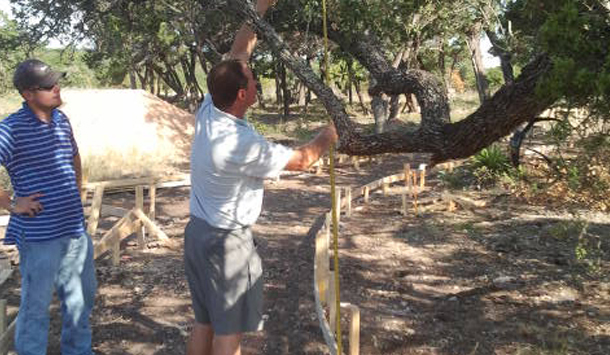 With completion expected by the end of September, The Bear Creek Greenbelt Extension will bring an additional 2.8 miles of trail and a new park to the Hays County area. The greenbelt winds through the Belterra residential community and connects multiple parks along the way. Designed by RVi with input from local stakeholders, the extension incorporates varied types of trail construction including concrete, decomposed granite, and unpaved trails. 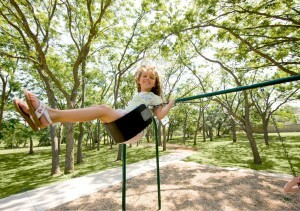 The new Mesa Verde Park features a playscape and swingsets for families to enjoy. 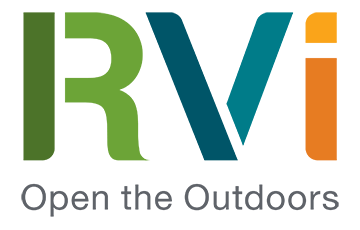 RVi also assisted the client in successfully obtaining grant funding for the project from Hays County and Texas Parks & Wildlife. 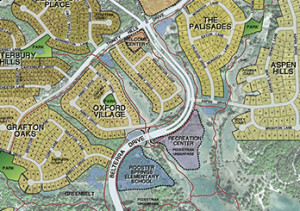 The Bear Creek Greenbelt Extension is the latest project in RVi’s long history of design for the Belterra community, including the initial development master plan, parks & open space master plan, and comprehensive landscape architecture services for the community’s amenity center, streetscape, parks, trails, and open spaces.